Most of the 300 million fans of Formula 1 racing are familiar with the name Ayrton Senna: an incredibly talented young man who in the mid-eighties won the World Championship three times in his career. 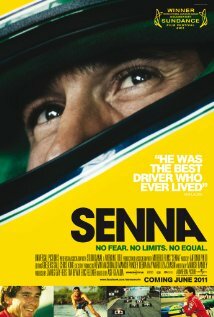 Many consider him even today to be the greatest motor racing driver of all time. But you don’t have to be a fan of F1 racing (or know anything about it) to be captivated by the thrill of the event and wonder at the determination of the racers while trying to cope with the politics of the sport.